What makes a city musical? Glasgow’s cultural history is all fits and starts: centuries of reformation and migration, industrialisation and depression, great wealth, deep problems, sporadic regeneration. Today the place is sprawling, stylish in parts and rough around the edges. 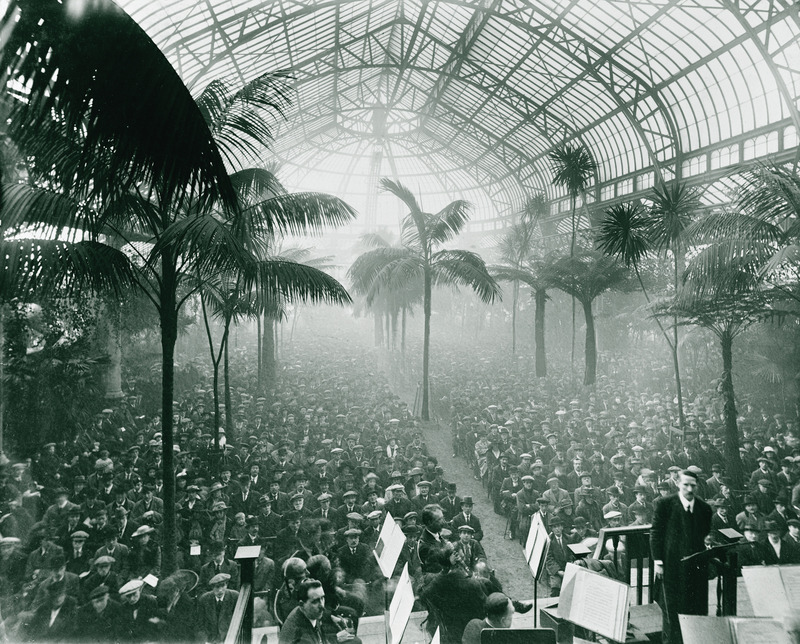 And yet, or so, it is a blazingly musical city. 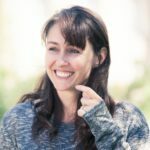 This book aims to capture the spirit of that musicality. It could never have been written as one unified story. 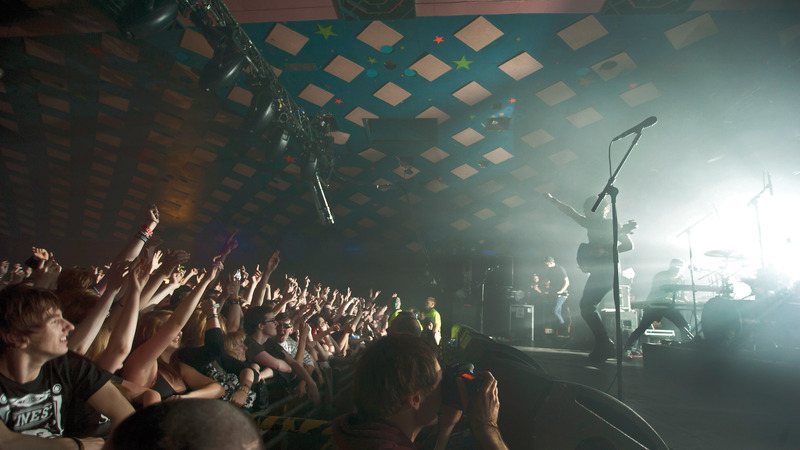 Glasgow became a UNESCO City of Music in 2008 thanks to the countless kinds of music that coexist on these streets. Delve into the demographics and it’s easy to see where that diversity comes from: Glasgow has always been a meeting place. It’s a city built by Celts and Romans, the Irish and Highlanders and recent communities too numerous to list here. Each has contributed its voice to the urban soundtrack. Glasgow’s music has been born of piety and poverty, pride and sectarianism, poor decisions and grand vision, bedroom pipedreams, and politics with a ‘p’, large and small. Incomers have sung of exile, community, isolation and integration; suburbs have bred songs of boredom, aspiration and sheer devilment. Classical music took off relatively late here but blossomed with the wealth of the Second City of the Empire, where merchants woke at 6 am to sing madrigals, and more than 100 choirs were going strong by the turn of the 20th century. 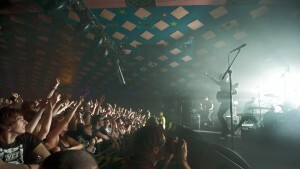 Glasgow was flourishing and had something to sing about. How to encompass such a raucous place in just one book? I could have attempted a great sweeping chronology or designated a chapter to each major genre or big name. But music and cities don’t work like that; there are too many loose ends, blind corners, one-offs, crossbreeds. 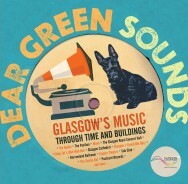 Ultimately this is a book about music and place, so it seemed right to celebrate the buildings themselves: those hallowed and not-so-hallowed places where Glaswegians have flocked to hear, play, sing and shout their music over the centuries. Some venues are still standing, others tragically gone. This book has taken shape as a series of snapshots. Each chapter focuses its lens on one of the pubs, ballrooms, clubs, concert halls, streets, recording studios, societies or holy places that have hosted the music made in Glasgow since the Middle Ages. Countless other buildings could have been included and countless other stories could have been told. There can be no comprehensive guide to this messy, mischievous city – and that is part of its great charm. Glasgow began as a fishing and trading village on the River Clyde. Its streets were laid to the sound of bone flutes, wooden whistles and folk songs. The Roman post of Cathures (c. AD 80) introduced chime bells and pipes of a different tune. Later, Celtic traders with their own songs settled in the area, and in the sixth century St. Mungo built his church where Glasgow Cathedral now stands, where early Christian chant was sung and where this book’s first chapter begins. The earliest reference to an organ in Glasgow dates from 1520. By the onset of the Reformation there were more than 50 song schools across Scotland, and Glasgow’s 16th-century choristers were well versed in Gregorian chant and part singing. Life outside the kirk walls bustled to jigs and reels, ballads and airs, pipes, clarsachs, fiddles (mentioned in Scottish documents from about 1450 onward) and drums. The vast majority of music from this period was never written down, and still more was lost during the destruction brought about by the Reformation. In August 1560, the Scottish Parliament abolished the Mass and adopted Calvinism. Only the song schools of Edinburgh and St Andrews survived the first zealous wave of the Reformation. Whole churches were razed, destroying centuries’ worth of manuscripts and the means of employment for at least a generation of musicians. Church music was reduced to a handful of simple psalm tunes. Organs were frowned upon by the new church – too decorative – and music on the streets was hushed up. Like most of reformed Scotland, late 16th-century Glasgow was a quiet place to be. In 1579, King James VI threw a lifeline to Scotland’s music. ‘The art of musik and singing,’ he warned in a personal decree, ‘is almaist decayit and sall shortly decay without tymous remeid be providit.’ He instructed all councils ‘of the maist speciall burrows of this realme’ to ‘erect and sett up ane sang scuill with ane maister sufficient and able for instructioun of the yowth in the said science of music.’ Glasgow’s post-Reformation ‘sang schwyll’ opened its doors in the 1630s under the instruction of ‘maister’ Duncan Burnett. The students sang in church but the psalms they intoned were much plainer than Scotland’s earlier polyphony. Gradually, power structures shifted. The clout of the church gave way to the wealth of the merchants who had made Glasgow the second largest city in Scotland (after St Andrews) by 1670. This class of nouveau riche indulged in playing instrumental art music at home. International traders introduced foreign manuscripts and instruments into the mix – notably the Italian violin, which had turned up in Scotland by the early 17th century. This more resonant instrument all but wiped out the medieval fiddle, and with it came new musical inflections: English country dances, German hornpipes, ditties in the Italianate sonata style. The latest French fashions (lutes, virginals, clavichords, violins and viols) had already started filtering in with Scotland’s French queens. Louis de France, the most famous music teacher in Scotland during the late 17th century, taught privately in Glasgow homes from 1691. All very cosmopolitan! Glasgow has always been a hub for Highlanders and Gaels, whose wandering came and went between Scotland and Ireland. The collapse of Highland communities in the decades after Culloden channelled an influx of Gaelic speakers southwards and the first stages of the Clearances brought more laments of exile to the city. The gap between Glasgow’s urban rich and poor grew alongside its industrial wealth, but culture paid less attention to class boundaries than social conditions did. Private soirees in the fine homes of the Trongate segued between rustic airs and refined imported tunes in a genre-defying blend that you’d be lucky to find nowadays. Which did me quite blindfold.